Current Events #46. A selection of UK art exhibitions and events for week 46 of 2017. 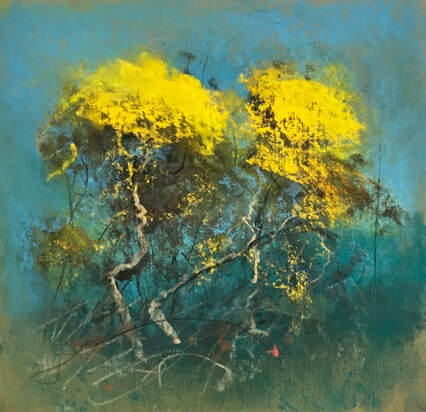 The 21 Group of Artists is celebrating it’s 50th anniversary with an exhibition at Birdwood House. 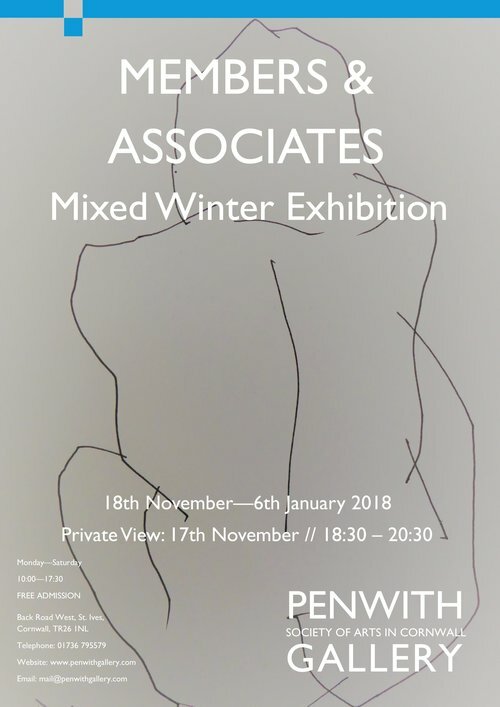 This exhibition explores the theme drawing, with small works in pencil, charcoal, pastel, pen and wash and watercolour being hung in a large collection. The drawings shown present a range of mark-making and insights into the way each artist works. The 21 Group of Artists was formed in 1967, by the late Jane Prout who persuaded 20 other local painters in and around Totnes to exhibit together. Its members are drawn from a wide area stretching from Exeter to Cornwall and upwards to Okehampton. 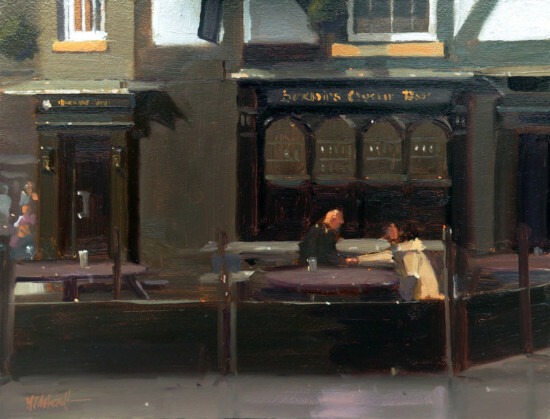 The annual exhibition by members of the Leicester Society of artists who live, work or study in Leicester, Leicestershire and Rutland (or who have very strong connections to these areas). The members and their work represent many perspectives on visual art and are committed to sharing and developing individual, original art. 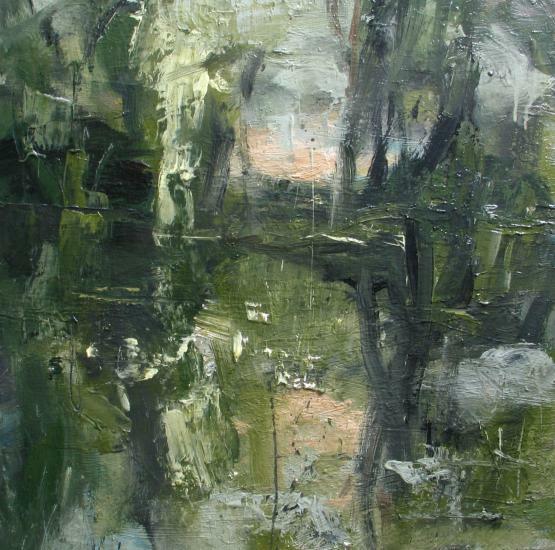 Gallery Heinzel, which is owned and run by Maura Tighe, collects together a wide range of Scottish art. 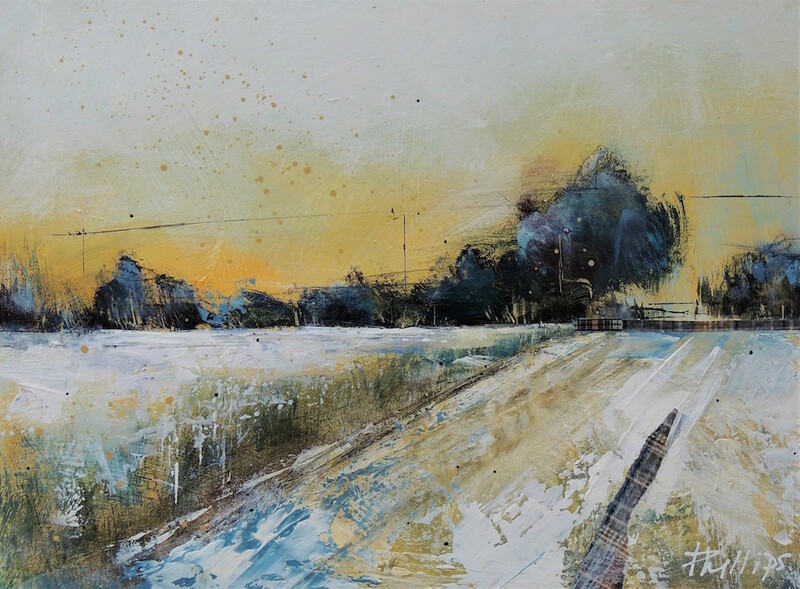 The Winter Exhibition is a show if over 70 artists’ work, covering a vast range of styles, mediums and subject matter. 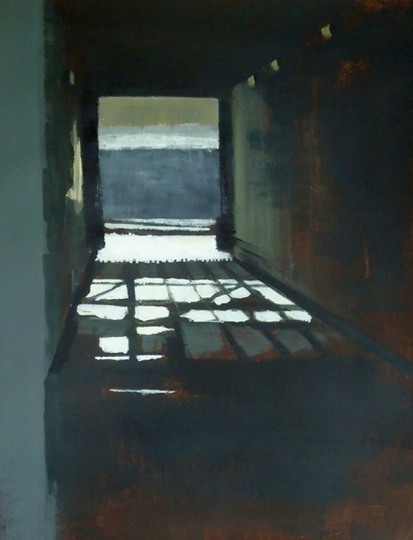 The RGI 154th Annual Open Exhibition is comprised of contemporary works carefully selected through open call and works by living members of the Royal Glasgow Institute of the Fine Arts. Exhibited works include paintings, sculptures, fine art photography, original prints, drawings, mixed media, stained glass and architectural drawings and models. Derek Mainella’s second exhibition at Castor Projects focuses on the apocalypse and the changing world as a theme. He queries how the technological age has changed the way we relate to time and space forever, both through his practice and his subject matter. Derek Mainella’s paintings are composed in digital space and are then turned into a physical reality on a canvas which invoke classic cartoons, digital advertising, product placement, b movie kitsch. Gallery 98: An exhibition of paintings and ceramics. An exhibition of paintings and ceramics including work by: Alison Boult, Richard Burton, Maj-Gret Guapas, Clark Keatley, Kathrym Maple, Jenny Smith, Johnathan Stubbs. Groom Richard, Masking the Truth. Across nine main gallery spaces, the National Open Art, will be exhibiting a diverse cross-section of British and Irish contemporary art, photography and film. There will new artwork from the winners and shortlisted entrants of NOA’s 21st National Open Art Competition which include amateur and professional artists. The works have been carefully selected by a panel of judges including experienced and influential figures in the art world, from Royal Academicians to critics, curators and professionals, this ensures the work is all of a high quality. The Gateway Gallery collects paintings by Modern British Artists mainly of ‘The Northern School’. This exhibition focuses on the ability of the artist to tell a story with a single image; to invoke the first page of a book with a painting that goes beyond it. 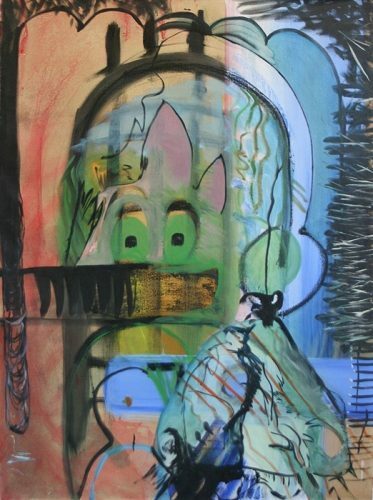 The figurative work shown has a strong sense of narrative and nuance throughout. Exhibiting artists include: Peter Howson, Moira Beaty, John Hamilton, Olya Geoghegan, Harry Rutherford, Alan Lowndes, Ghislaine Howard, Geoffrey Key, Ian Mood, Steve Bewsher, Michael Ashcroft. Gemma Lowe, Good Citizen, 2017, Oil on Canvas. Gemma Lowe is showing a series of new paintings and a sound installation. 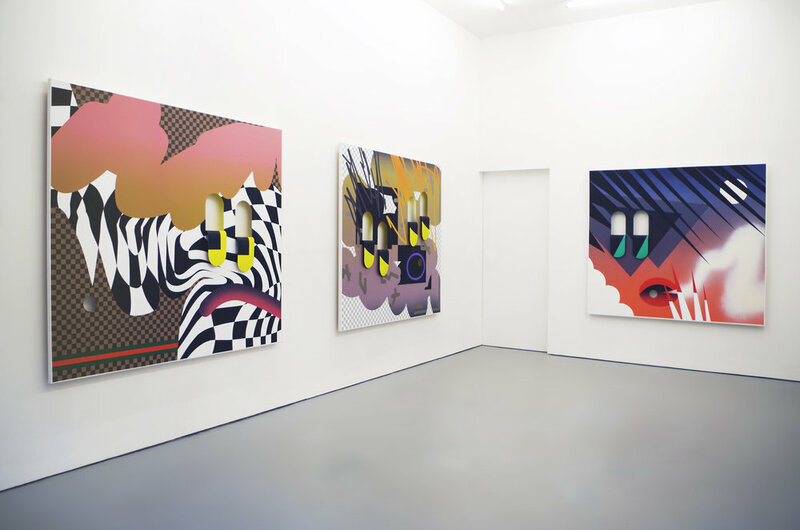 Her work on canvas focuses on the difference between abstraction and figuration and what it feels like to be managed and overwhelmed by digital data platforms as well as the juxtaposition of images. Alice Hole, Pause for Thoughts of Gold. Sophie Penstone and Alice Hole, who both live in Cornwall, are exhibiting together to show work inspired by their surroundings and by their love of the Cornish countryside. They seek to demonstrate a visual narrative of West Cornwall from the beaches to the towns and the surrounding countryside. Sophie works in watercolour and enjoys pushing its abilities as a medium. 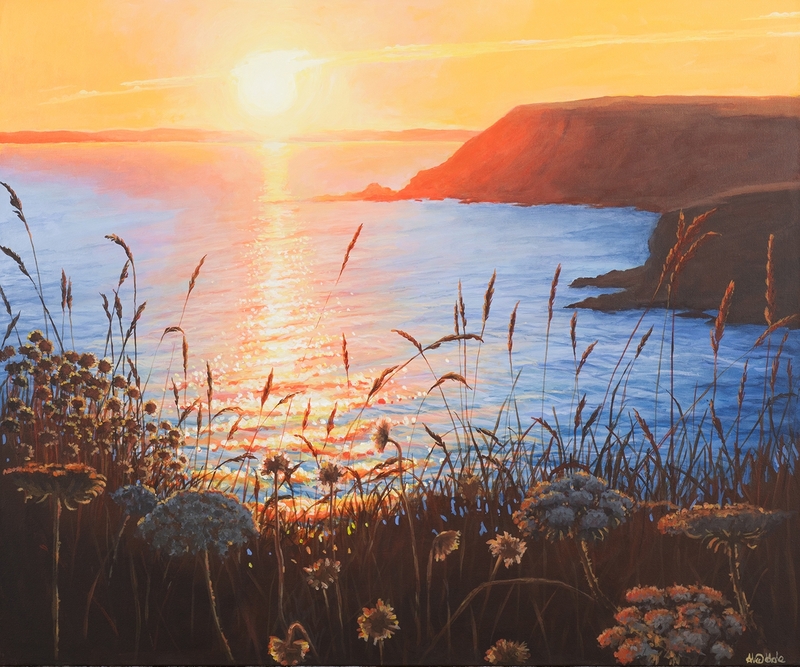 Alice uses the Cornish landscape for her inspiration and is a member of The National Acrylic Painters’ Association and has won awards with her work. This exhibition acts as six small exhibitions within a large one with each room having been curated by a different expert from the art world: two are artists, two are collectors and two are critics. This show of small works is selected from work found through open submission and from artists that have been invited by the curators. This means it hangs lesser-known artists next to internationally recognised names providing an interesting and enlightening contrast. A combination of work from Penwith Gallery’s Full Members and Associate Members, including paintings, sculptures, prints and ceramics. 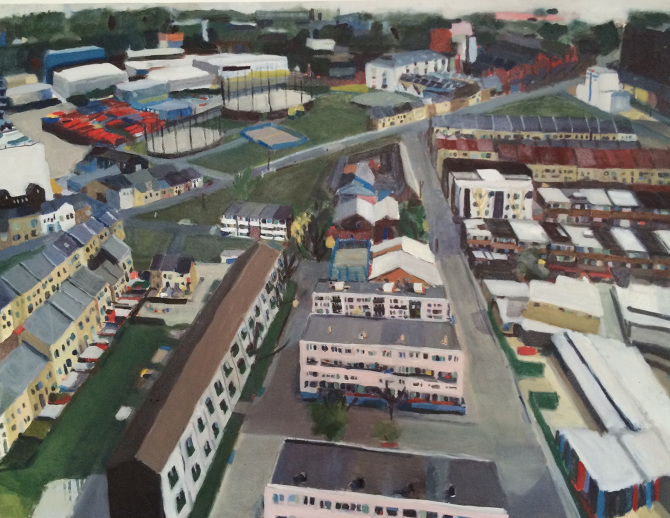 Louise Hayward, On Addicombe Road, 21 x 13.5 cm. 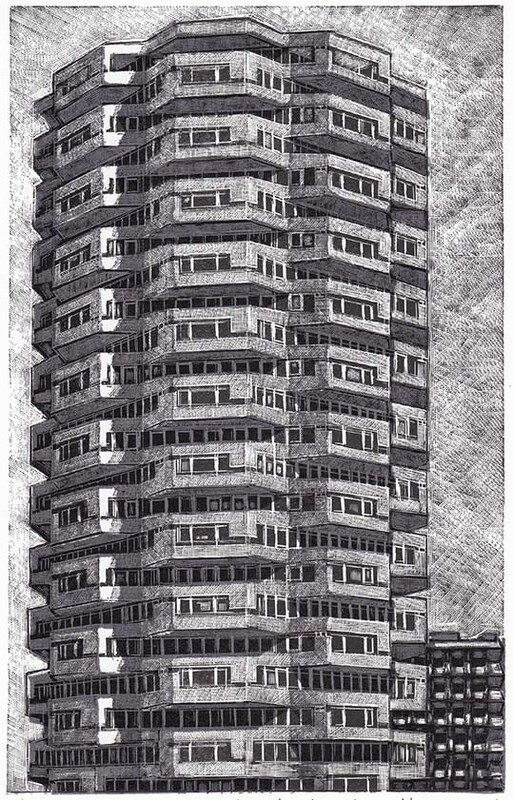 The 80th Annual Exhibition of work by members of the Society of Wood Engravers and invited artists. The Society of Wood Engravers aims to promote wood engraving and in it’s annual exhibition it shows over 100 carefully selected limited edition original prints, engraved and hand printed by the artists. Gary Lawrence, Yellow Kalymnos and Fridge Magnets. 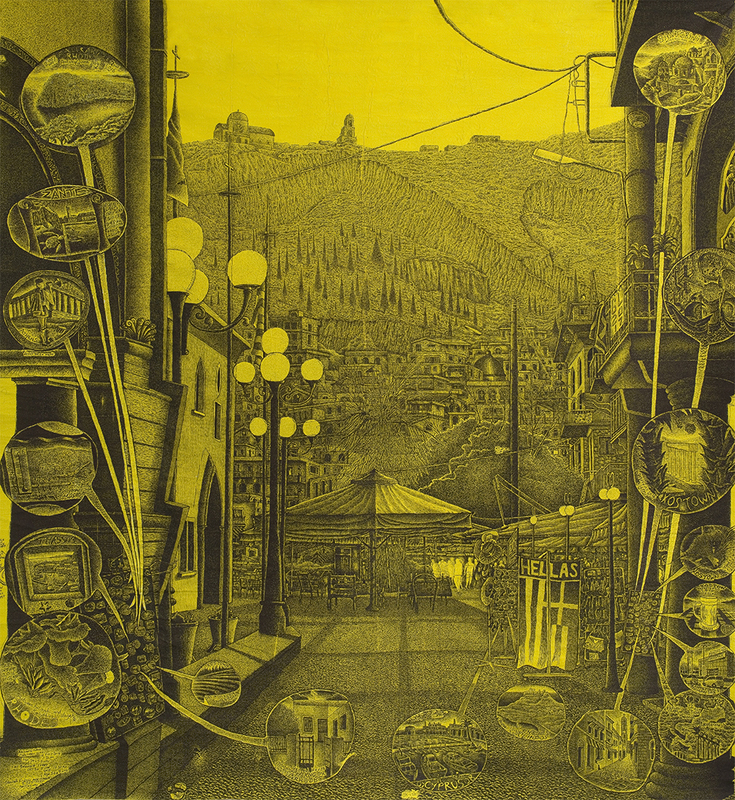 The Jerwood Drawing Prize is an annual open exhibition for original drawing which promotes excellence in contemporary drawing practice. It includes work by 65 artists including both established professionals and students. 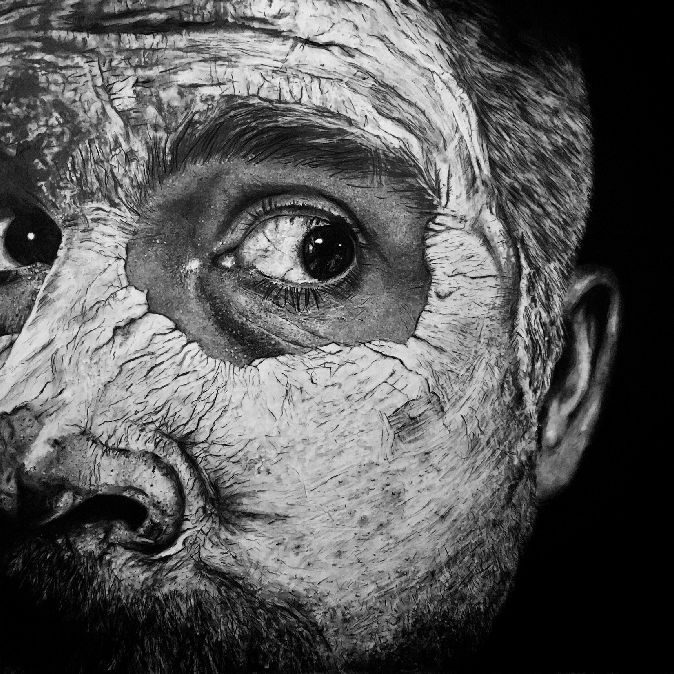 The drawing varies from hand-drawn to digital pieces; performance art to sculptural work. Work on show includes Gary Lawrence’s Yellow Kalymnos and Fridge Magnets, NUA student prize-winner Jade Montserrat’s performance and drawing No Need for Clothing and Barbara Walker’s figurative drawings. The East GalleryNUA is the first venue on the national tour of the Jerwood Drawing Prize 2017. 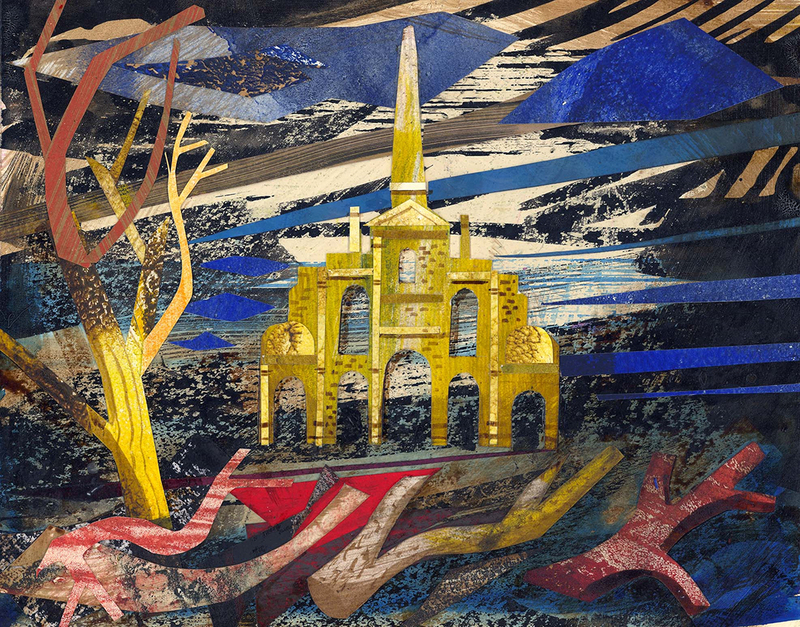 This large solo exhibition of Ed Kluz, a illustrator and artist, celebrates the eccentric, uncanny and overlooked follies, temples and towers that dot the British landscape. It features original paper collages, scraper boards and prints. Kluz takes inspiration from fantastical and fanciful buildings across the UK, including the artist’s native North Yorkshire and YSP’s 500-acre, 18th-century parkland. Focus Brasil UK is about topics of interest from and for Brazilians in the United Kingdom. 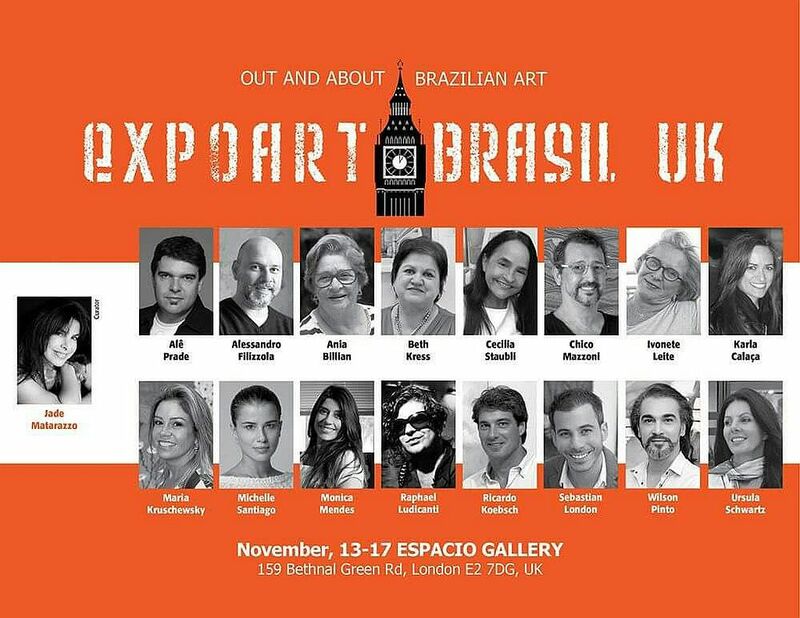 This art exhibition is running in conjunction with a series of events taking place at the Brazilian Embassy in London (14-16 Cockspur Street, St James’s SW1Y SBL), at the historic Amba Hotel (Bryanston St, Marylebone, London W1H 7EH), and the Gallery Space (14-16 Cockspur Street, St James’s SW1Y SBL). In Memoriam, acrylic & oil on wooden panel and lights, 55 x 120cm, by George Sfougaras who is showing at the Leicester Society of Artists Annual Exhibition 2017.